History: Established in 1852 by Albert Weber in New York. The company became part of Young Chang in 1986 and in 2006 was purchased by Hyundai Development Company. American designer Del Fandrich has redesigned both Young Chang and Weber lines. 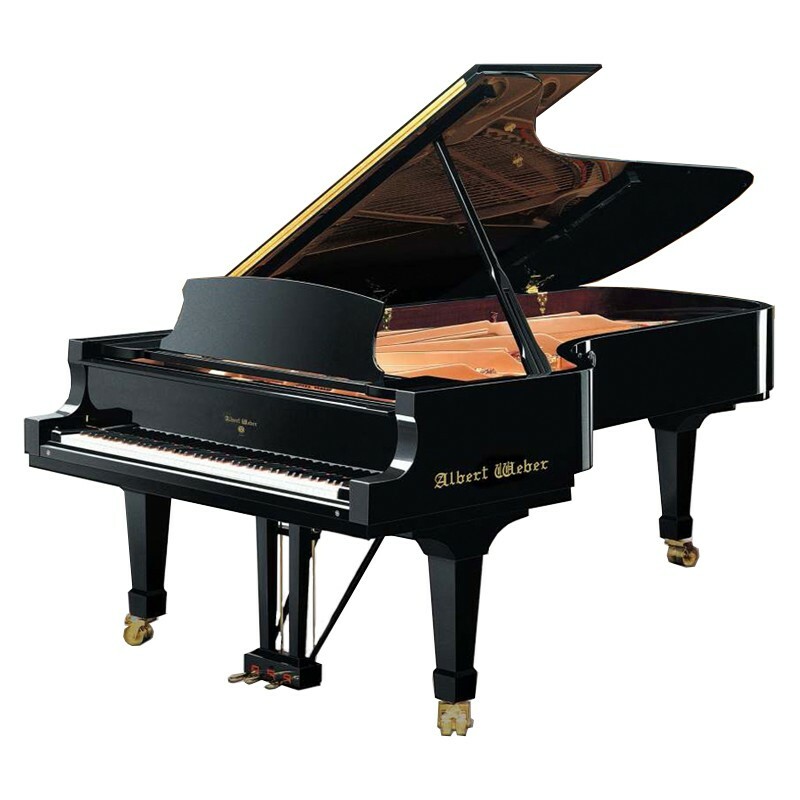 Presently Young Chang has divided the line of pianos into three parts: Weber, Weber Sovereign and Albert Weber collections. AW is part of the Albert Weber series built in Korea.